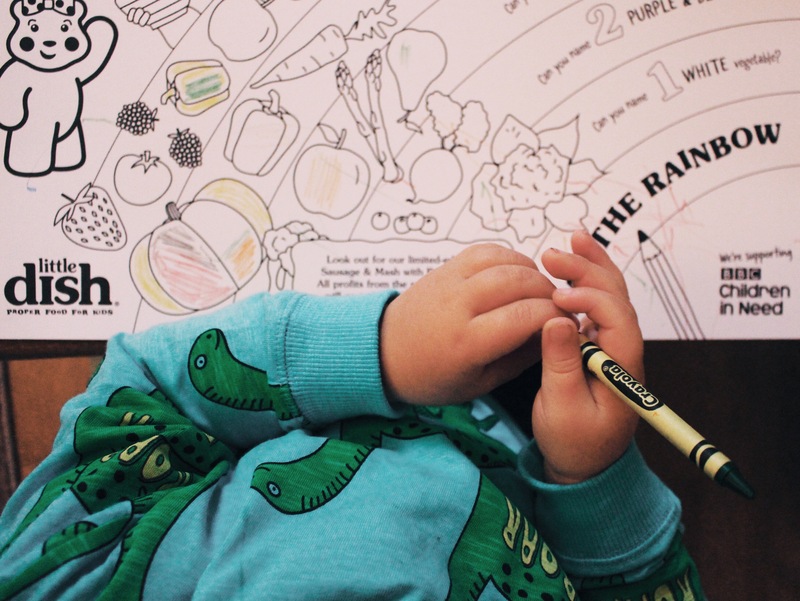 As an honorary tiny taster Sebastian was thrilled to hear that Little Dish have a new ‘Zoo Crew’ member….Pudsey Bear. Up until the end of November, Pudsey Bear will take prime position on all packs of limited edition BBC Children in Need Sausage & Mash with Beans. YUM! 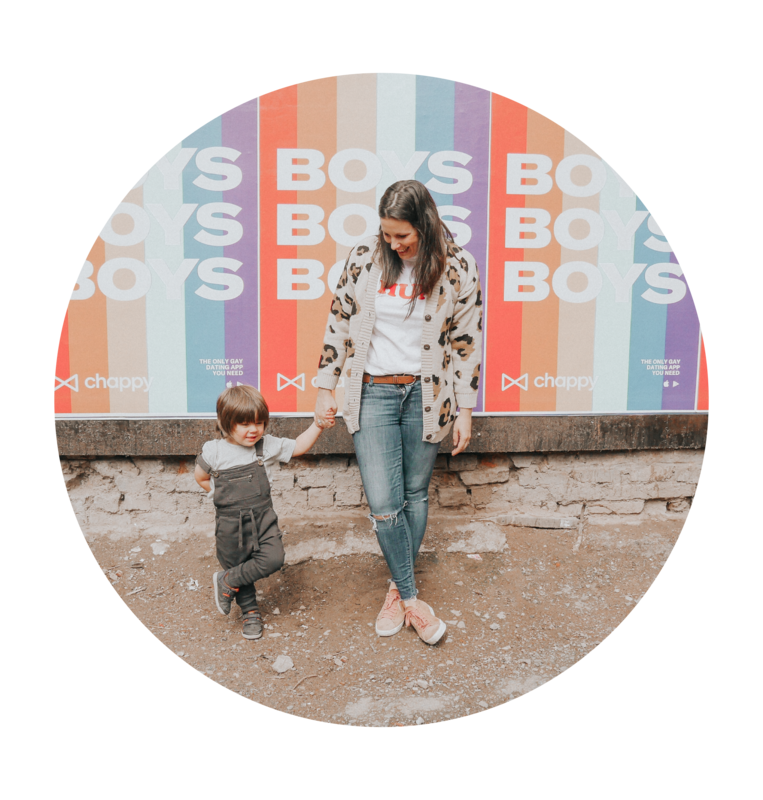 All profits of Sebastian’s favourite toddler meal will be donated to this year’s appeal; helping to change the lives of disadvantaged children and young people across the UK. 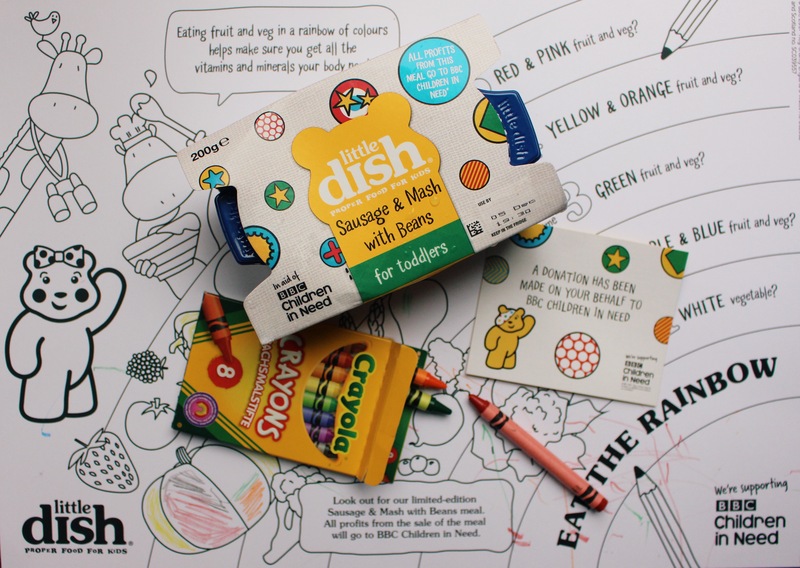 What’s even more amazing is that not only are all profits donated but for every picture of a cooked limited-edition meal shared on social media using the hashtag #LittleDishDonates, Little dish will donate an extra 25p to this year’s BBC Children in Need Appeal on the 17th November. 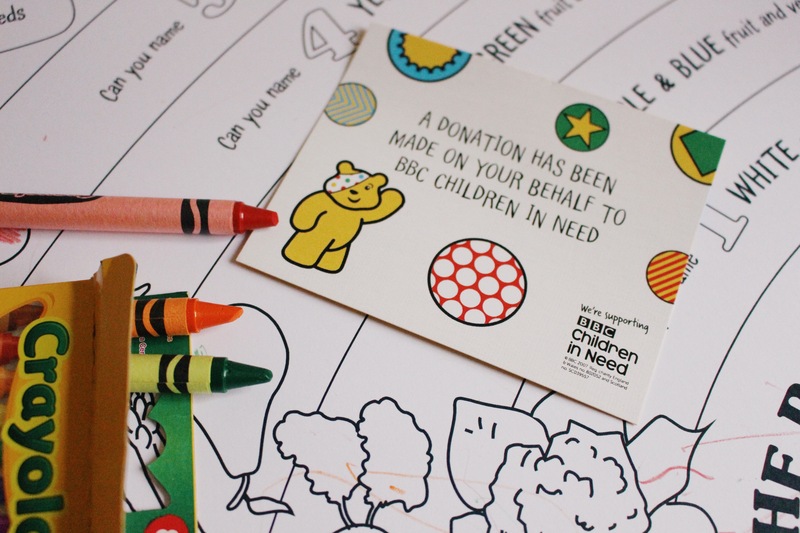 If you fancy donating a little bit more then visit the official BBC Children in need website. 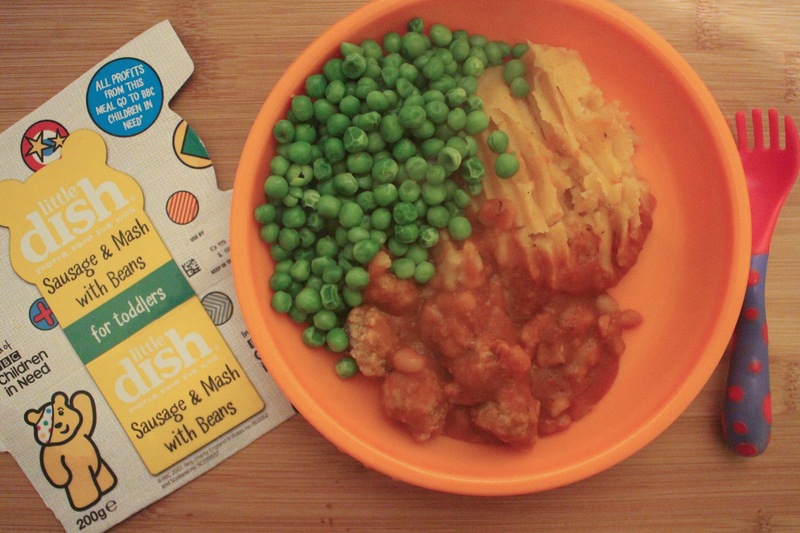 These limited edition BBC Children in Need meals can be found in the chilled aisle of all major supermarkets, including Asda, Waitrose, Morrison’s and on Ocado. 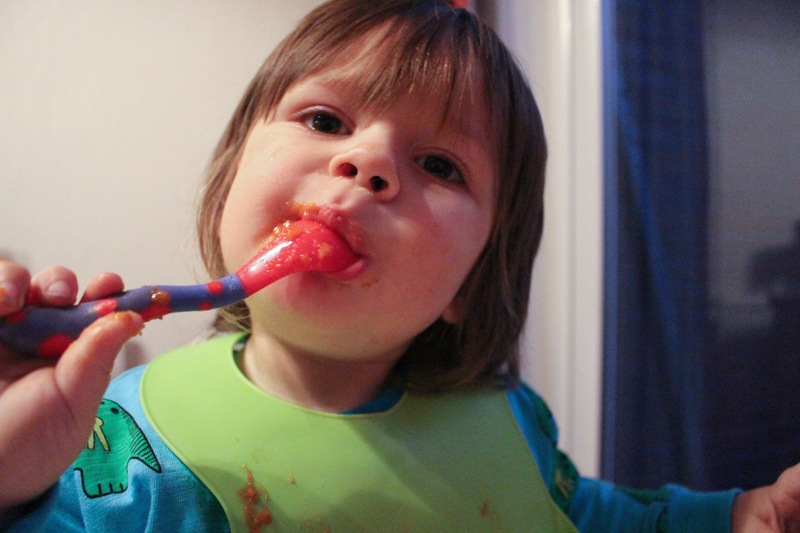 If you missed my blog post about Sebastian’s weaning adventure you can read it here. This post is in collaboration with Little Dish.